Fall is coming. I can already feel the chilliness in the air. And I can always count on a bowl of warm miso soup to make me feel cozy. 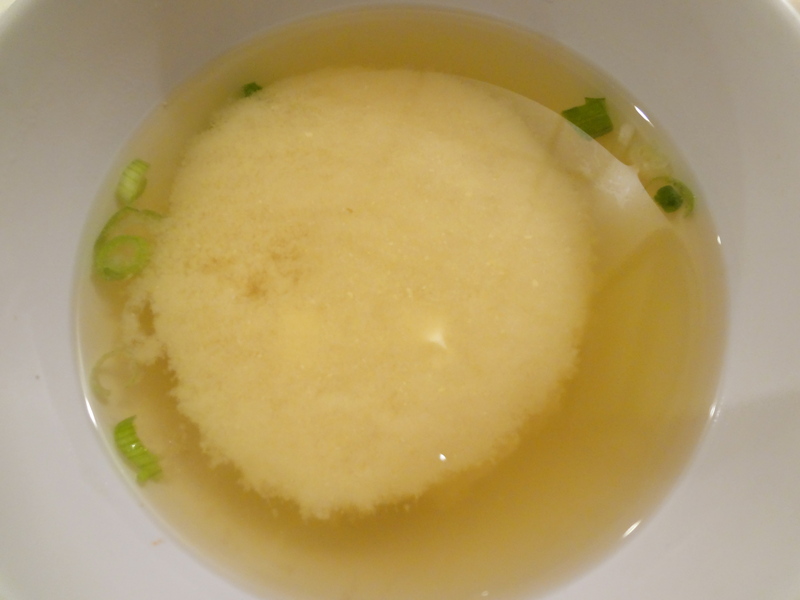 I like how if you leave it for a while, the broth would get concentrated like this.